The term 'portrait painting' can be described as the actual painted portrait. Portraitists may create their work by commission, for public and private persons, or they may be inspired by admiration or affection for the subject. Oil Portraits are often important state and family records, as well as remembrances. Western painting developed since the Renaissance period. 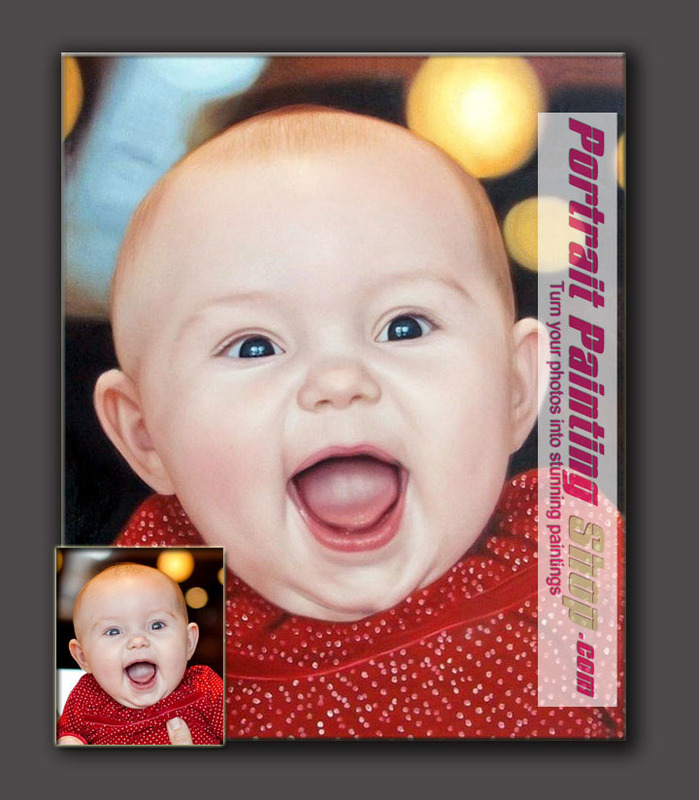 With the development of photography, portrait paintings have also entered the field of photography. Its main content must be a single character oil portraits, usually face is the focus, it has careful facial characterization. According to the size, painting can be classified as portrait painting, bust portrait painting, body portrait painting, portraits paintings with several persons. It requires the artist looks for the characters' facial expressions and portray it vividly. 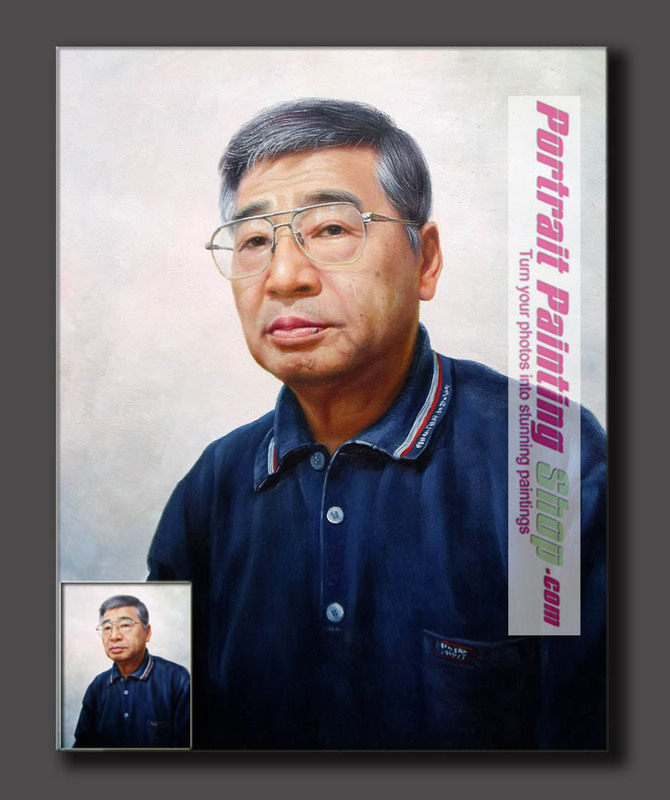 According to the type, portrait painting can be classified as personal portrait painting, children portrait painting, the elderly portrait painting, family portrait painting, celebrity portrait painting, pet portrait painting, wedding portrait painting and business portrait painting. Oil painting is a way of painting, portrait painting is a type of painting, portrait painting is mainly for characters, it also requires super drawing skill and more time. 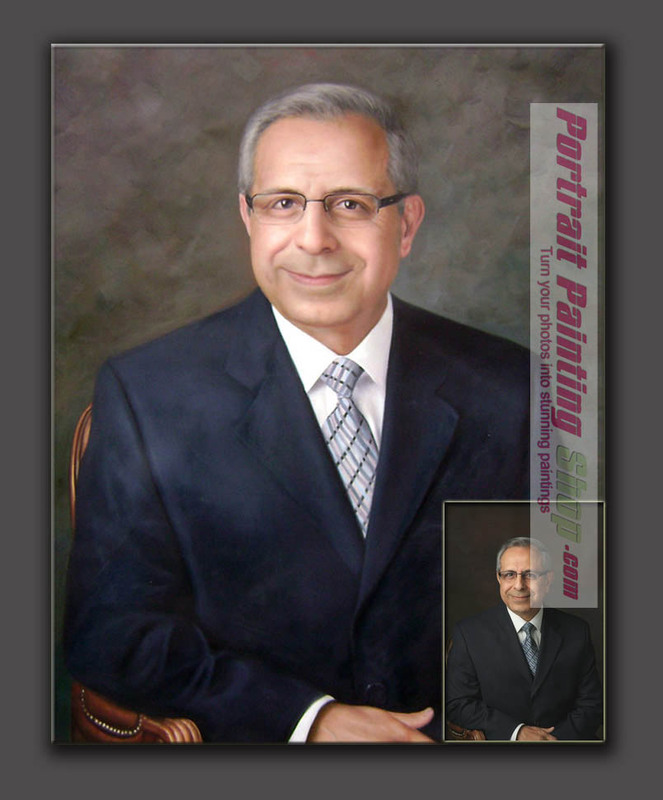 What price of portrait painting? The portrait painting price is decided by themes and size of the painting. 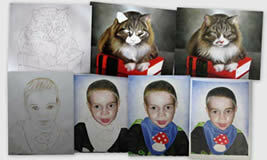 On PortraitPaintingShop website, the price is generally from $70 including shipping cost. 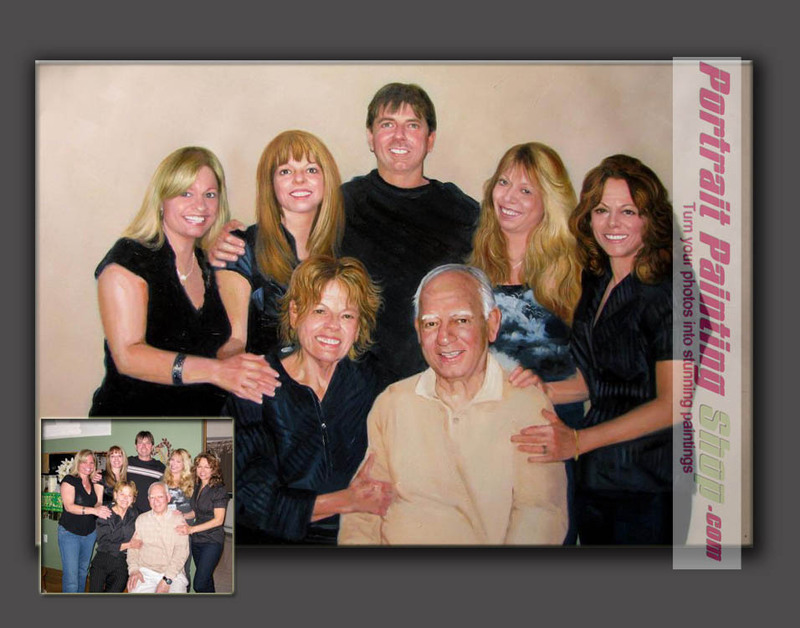 You can find more portrait painting price on our website http://www.portraitpaintingshop.com/price.asp. 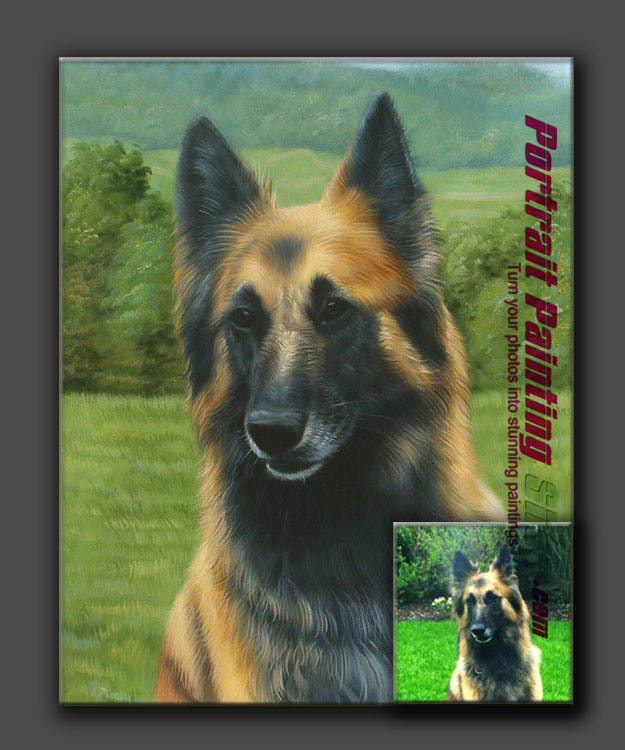 PortraitPaintingShop website has been engaged in custom oil painting for 15 years, most of the portrait paintings are sold to western counties. All the artists are professional and have the experience of more than 10 years. 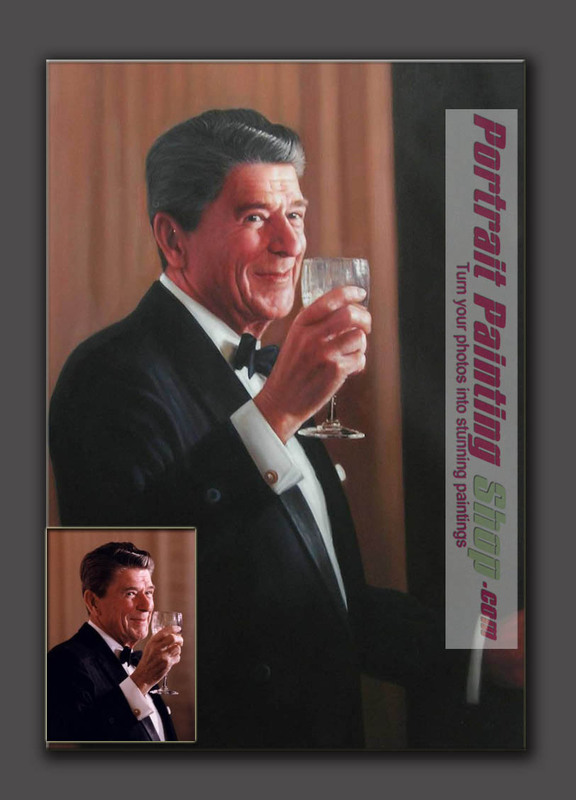 The portrait painting we sold include celebrities in America and European countries. 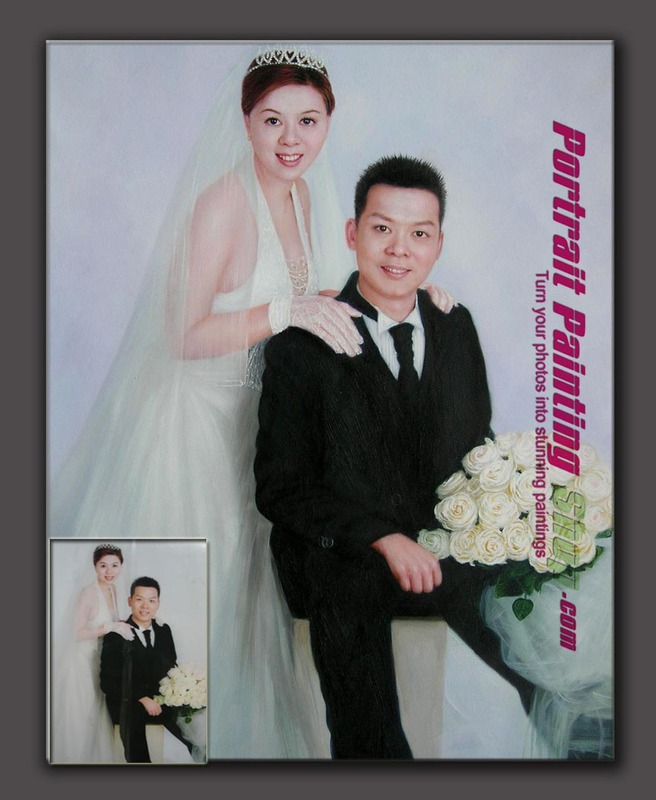 We are the supplier of the world's portrait paitning gallery, and they sold our portrait paintings to customers in western coutries, with the best quality.